This ASUS AREZ-DUAL-RX580-O8G model is supercharged to 1380MHz Boost clock in OC Mode (1340HMz for the reference card). Dual large fans use semi-passive design for zero-RPM operation in low load or idle status. The fans are also dust resistant to IP5X enabling extended fan life span. 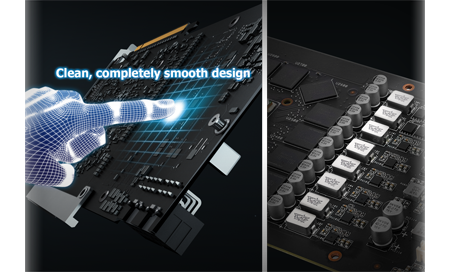 And built with Super Alloy Power II components and manufactured with 100% automation process, this ASUS card guarantees unbeatable quality, stability and reliability you can expect and count on from a trusted name. 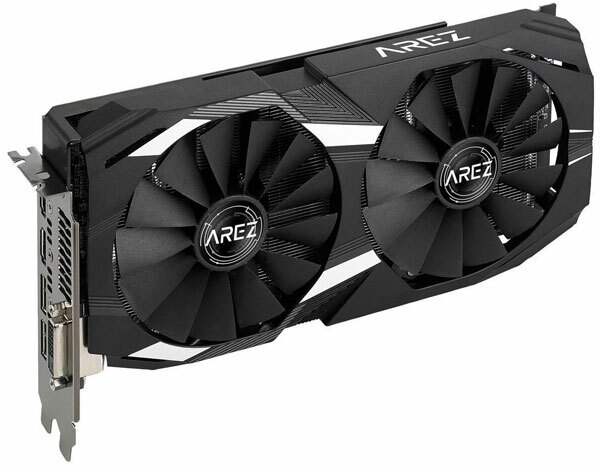 The fans in AREZ Dual series of RX 580 graphics cards are certified under the International Protection Marking (IP code) as IP5X dust resistant for improved reliability and a longer lifespan. 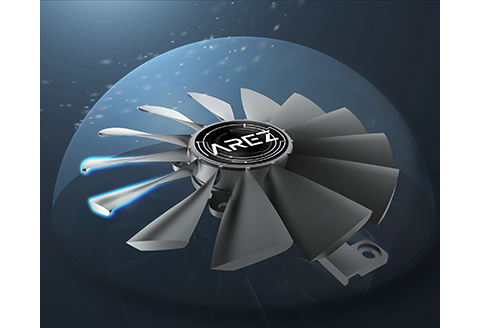 This stringent certification process ensures AREZ Dual series of RX 580 graphics cards provide optimal fan performance, even under severe conditions. 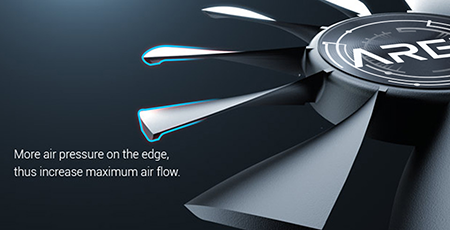 Exclusive wing-blade fans delivers maximum air flow and 105% greater static pressure over the heat sink, while operating at an up to 3X quieter volume than reference cards. * This pic is for demonstration only. 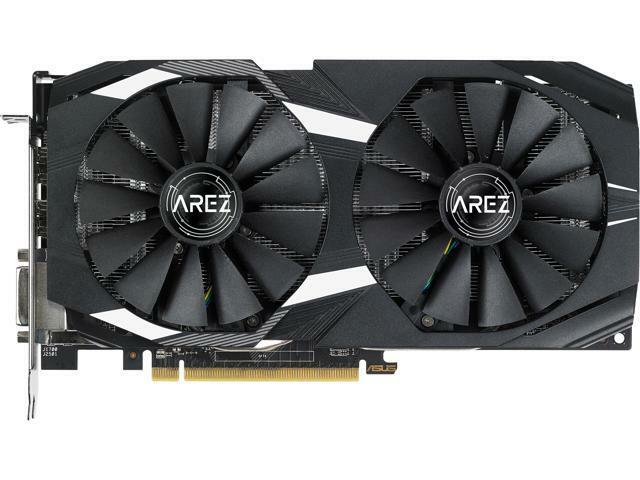 AREZ Dual series of RX 580 graphics cards have two HDMI ports for connecting a VR device and display at the same time, so you can enjoy immersive virtual reality experiences anytime without having to swap cables. 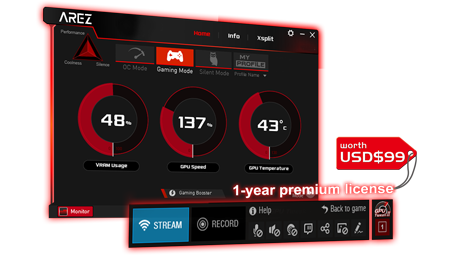 * FreeSync is an AMD technology designed to eliminate stuttering and/or tearing in games and videos by locking a display’s refresh rate to the framerate of the graphics card. 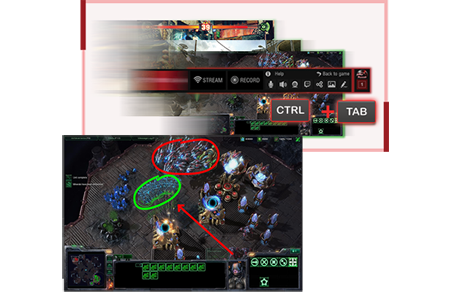 Requires Monitor, AMD Radeon graphics and/or AMD A-Series APU compliant with DisplayPort Adaptive-Sync 1.2 (or newer). AMD Catalyst driver 15.2 Beta (or newer) required. Adaptive refresh rates vary by display; check with your monitor manufacturer for specific capabilities. 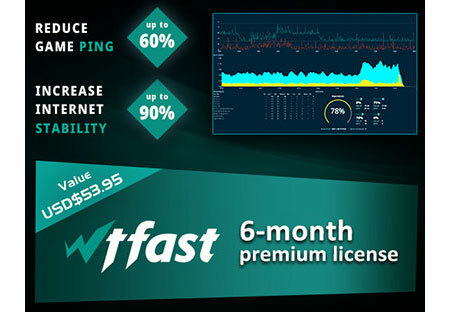 Only select AMD Radeon GPUs and A-Series APUs supported. 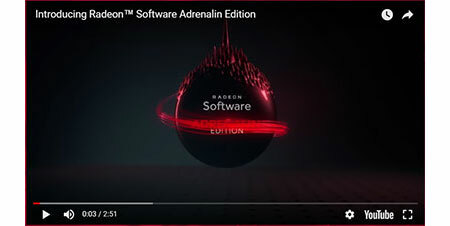 Radeon Software Adrenalin Edition, artfully designed and meticulously crafted to unleash the incredible power of performance and innovation built into Radeon Graphics through an incredibly intuitive and utterly beautiful user interface for both PCs and mobile devices. Unique Wing-Blade 0dB Fans for max air flow with 105% more air pressure. Play in silence with 0dB fans.